A Fall must-have...explore different ways to style the Rory Top, available at the Boutique! 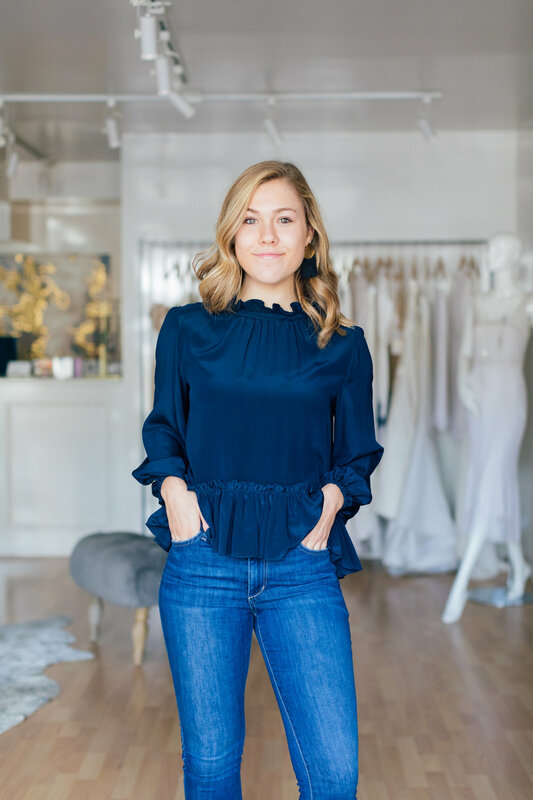 Made of luxurious silk crepe de chine, the Rory Top is perfect for your day into night wardrobe. Just pop on a pair of heels and a change of accessories! We love it paired with one of Rory Worby's hand painted scarves! 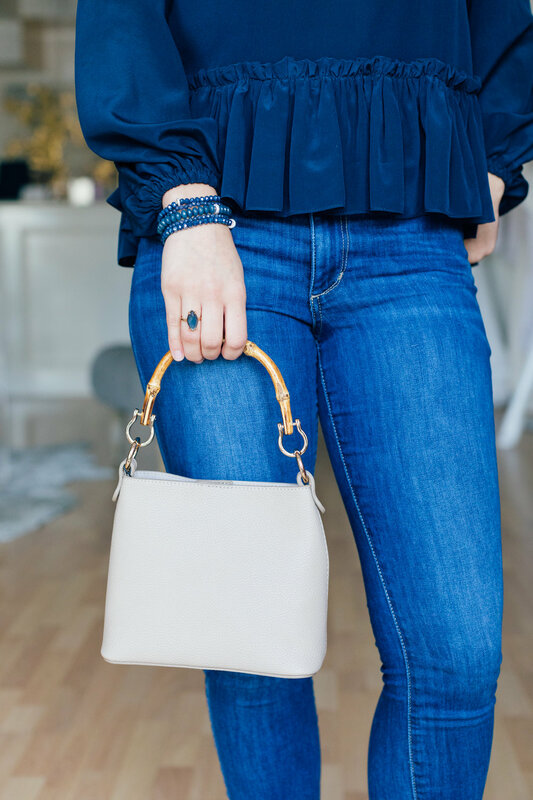 Our favorite new go-to: the Poppy Bag, Marquis Blue Quartz Ring by Andrea Del Bello Jewelry and Pebbles by LLF stackable bracelets! 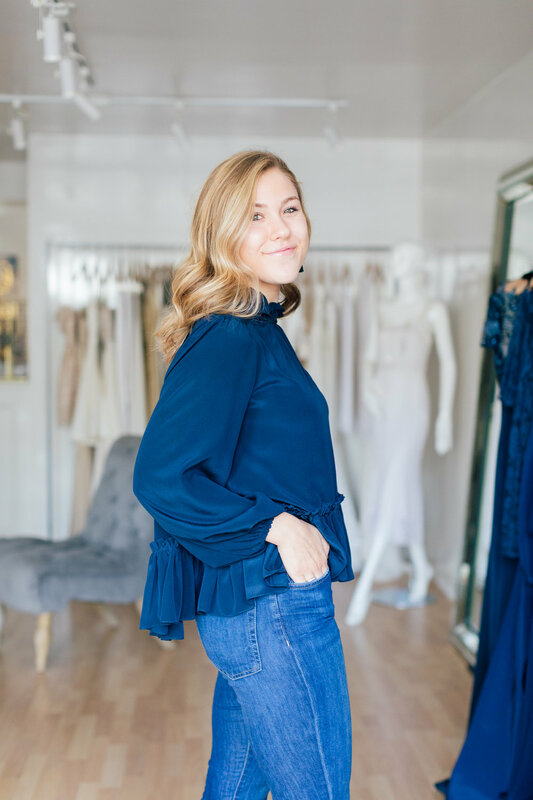 Come say hi and shop the Rory top (available in 300+ colors!) today!